Prime downtown retail or office for lease. 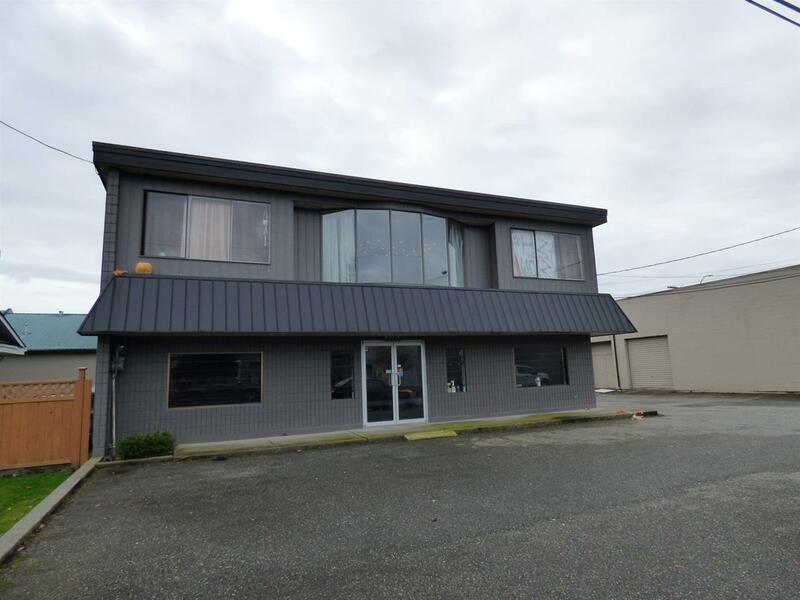 Entire building (5,840 sqft) 49' frontage, rear exit to huge city parking lot. HVAC, tenant incentives available. Near courthouse, Chwk. Business Center, main post office. Ideally suited to office, retail, community organizations or training facility. Central location on bus route, plenty of City parking available. Across the street from the new Algra Bros. Downtown Redevelopment, which will include a wide range of commercial retail and new residential housing options.